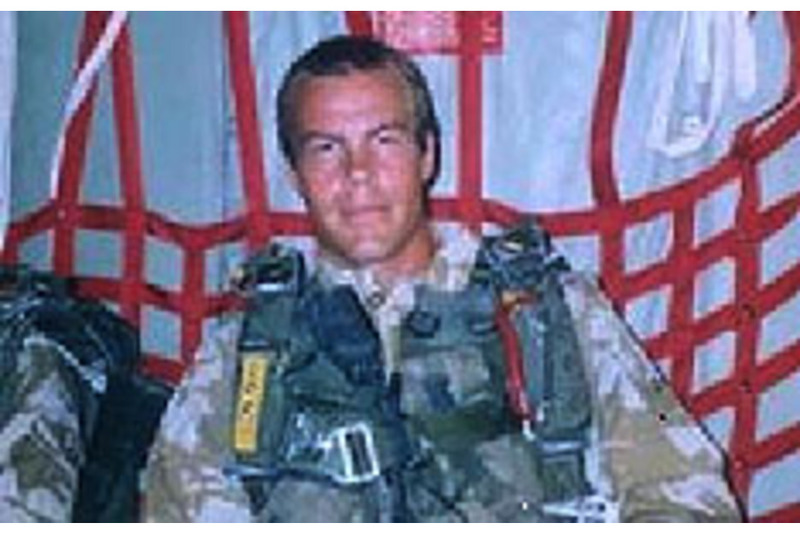 It is with deep sadness that the Ministry of Defence must confirm the deaths of Colour Sergeant M L Powell, of the Parachute Regiment, and Sergeant Mark J McLaren, RAF, who were killed when two Puma helicopters crashed in Iraq on Sunday 15 April 2007. Mark Lawrence Powell was born on 1 August 1969 in South Wales. He joined the Parachute Regiment on 3 December 1990. Colour Sergeant Mark Powell was an exemplary Combat Leader, soldier, father, husband, friend and Briton; dedicated to his family, his men, his mission and his country. In the finest traditions of the Army and his Regiment - he was utterly selfless; never shirking danger, effort or hard service in the pursuit of his mission. His loss is tragic, and keenly felt by all; but his example to others will be sure to endure and inspire us all for years to come. Our thoughts now are with his family and his comrades. 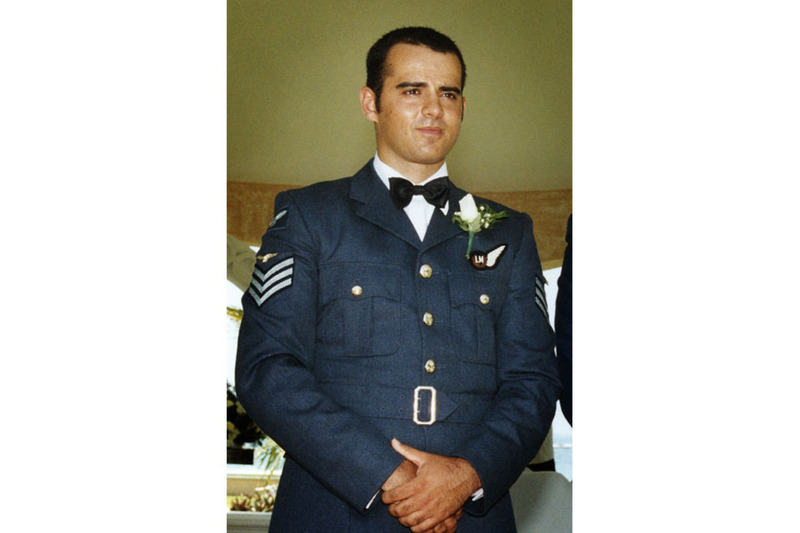 Sergeant Mark McLaren was born on 16 July 1979 in Ashington, Northumberland, and joined the Royal Air Force on 3 January 1999. He successfully completed Airman Aircrew training at RAF Cranwell, graduating as Acting Sergeant on 15 March 2000. He subsequently graduated from the Air Loadmaster Specialist Training Course at RAF Shawbury on 1 July 2001. He was posted to 33 Squadron, RAF Benson, during January 2002 and his last posting was to 230 Squadron, RAF Aldergrove, during August 2004. Both squadrons operate the Puma helicopter. Sgt McLaren had a positive attitude towards everything he did and a level of self-motivation that was second to none. As an Air Loadmaster he was the master of his trade, a consummate professional and committed team player. When flying on operations in either the UK or Iraq he always performed at the top of his game and it was a pleasure to fly with him when you were crewed up together. He loved life and was a caring husband and father who had a bright future ahead of him in the service. Sgt McLaren had been selected to attend the Royal Air Force Helicopter Tactics Instructors Course during 2007, students of which must demonstrate the highest professional standards in the air. As a senior non-commissioned officer, we knew this was only the beginning of what would have been a distinguished career. Mark will be a great loss to his Squadron and to the Royal Air Force, but more importantly he will be sadly missed as both a loving husband and the father of two sons.